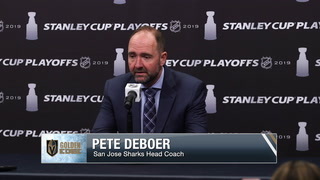 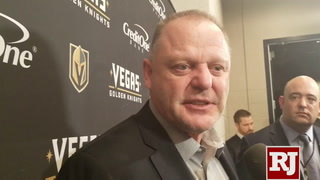 Coach Gerard Gallant on Friday said Pacioretty’s lower-body injury was not as bad as he had feared when it first happened on Thursday night. 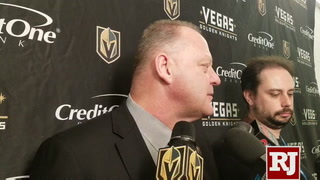 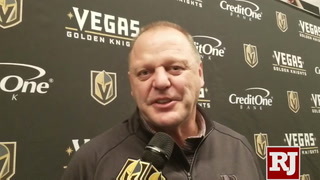 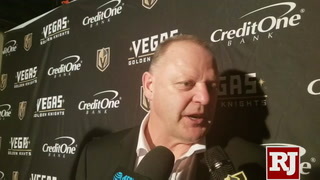 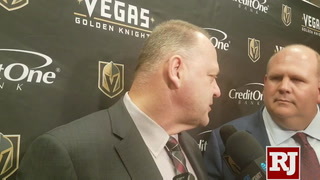 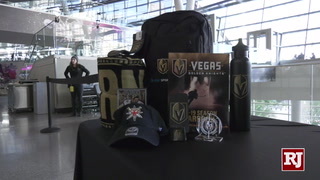 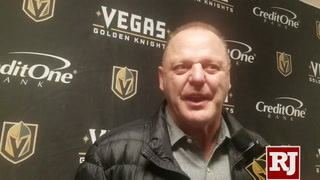 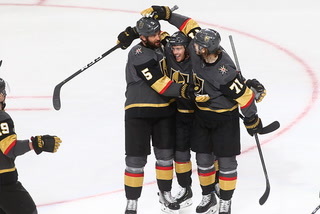 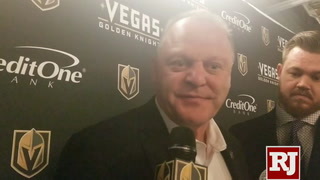 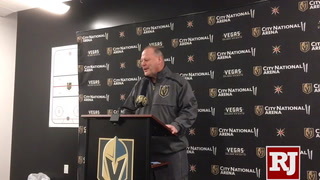 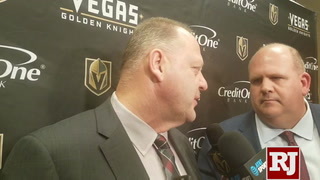 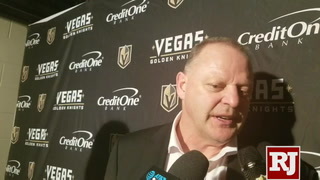 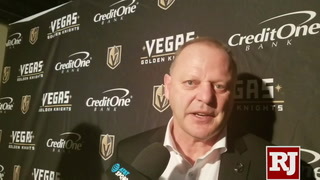 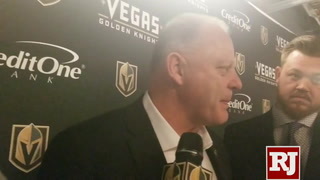 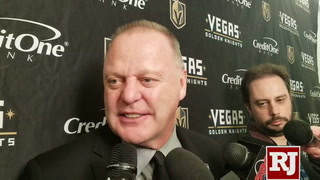 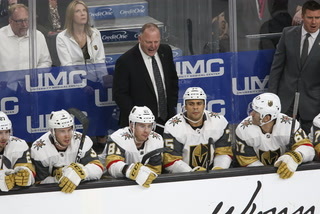 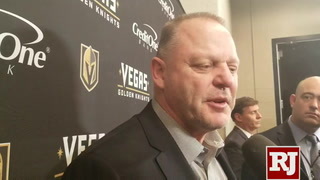 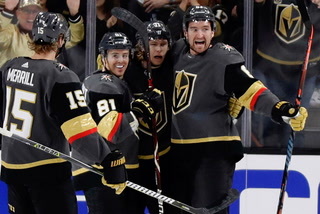 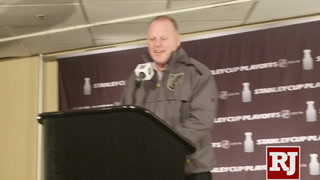 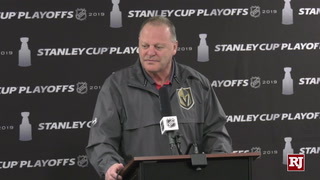 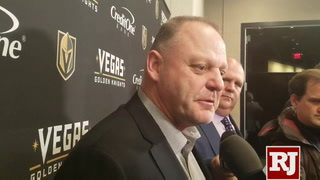 Golden Knights coach Gerard Gallant may be sleeping a bit easier Friday night after getting a favorable diagnosis on forward Max Pacioretty’s lower-body injury. 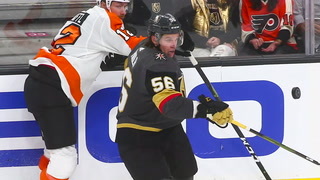 Pacioretty grimaced when he went down along the boards during the first period of Thursday night’s 5-0 win over Winnipeg with what appeared to be a leg injury. 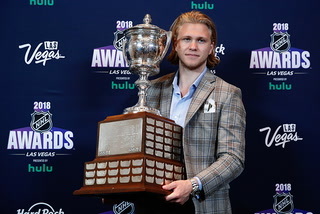 He did not return. 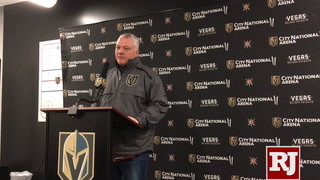 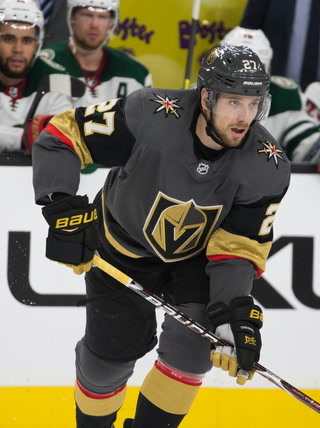 Gallant said it’s unlikely Pacioretty will be available Saturday when the Knights host Detroit in a 7 p.m. game at T-Mobile Arena. 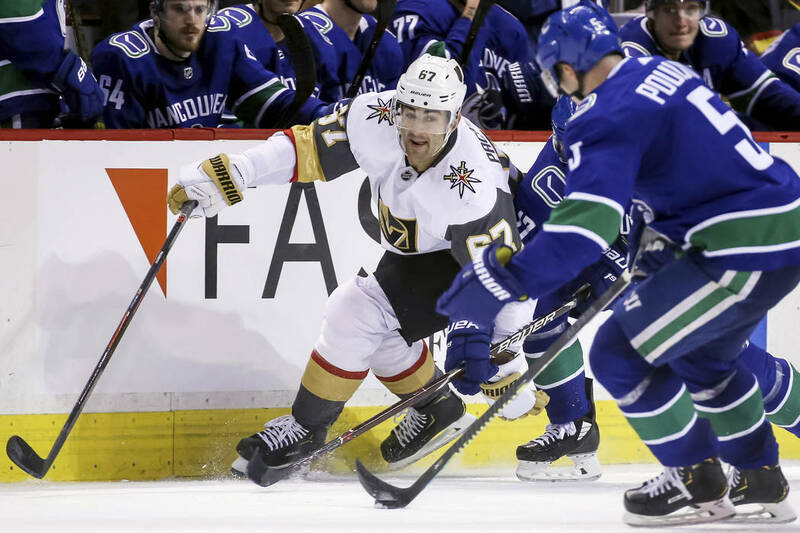 Alex Tuch took Pacioretty’s spot on the second line in practice alongside Paul Stastny and Mark Stone. 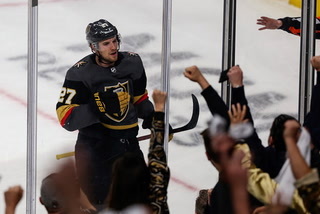 “You never want to see a teammate get hurt, ever,” Tuch said. 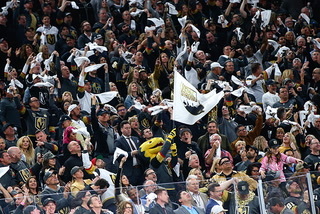 “That’s for sure. 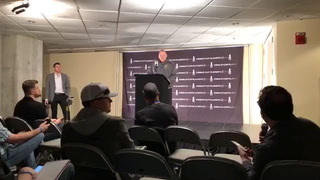 We realize it’s part of the game, but it’s tough to see it. 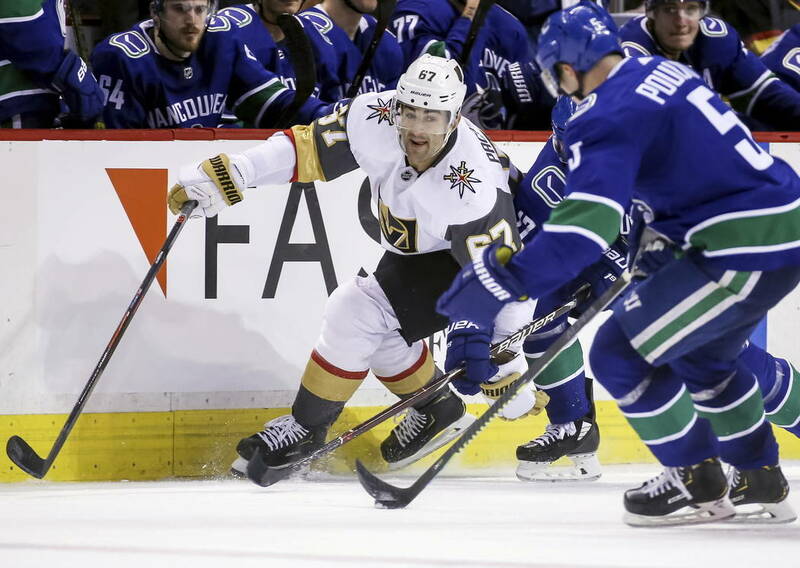 Tuch joked that at this point he’s played with just about all of his teammates at one point or another with all the line movement that has been mostly precipitated by injuries. 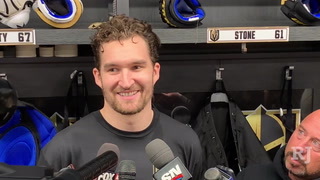 He’s played plenty with Stastny, but figures to get an extended look alongside Mark Stone. 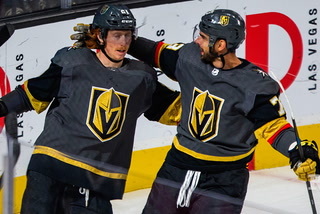 “I think our forecheck is going to be really good, obviously,” Tuch said. 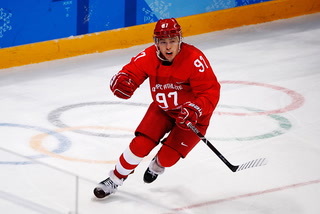 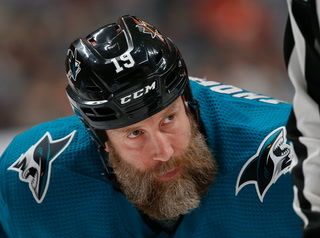 “His stick is unbelievable. 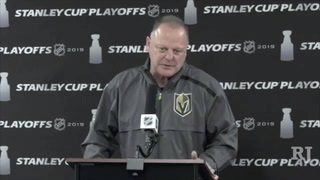 If we’re causing turnovers like that, we’re going to get a lot of chances. 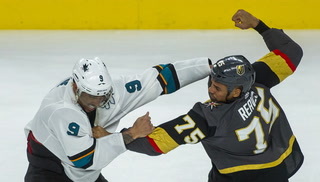 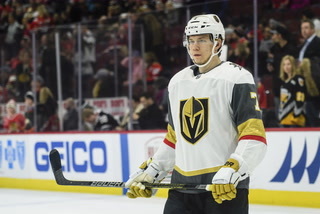 Stone got in his first fight with the Knights when he mixed it up with Blake Wheeler in the first minute of Thursday’s game. 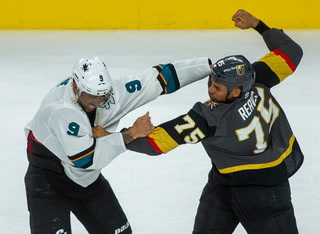 Stone there was no previous bad blood with Wheeler that would have ignited the emotions. 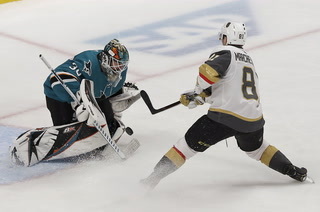 “Especially to start the game, you’re just trying to gain momentum,” he said. 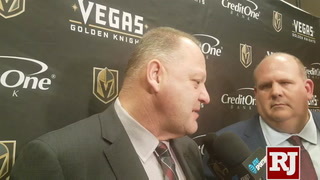 “I don’t know if it did. 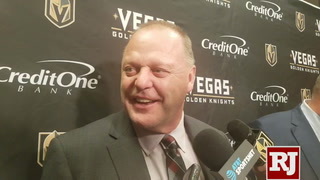 I hope it did. 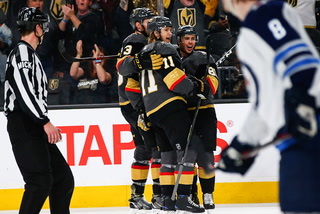 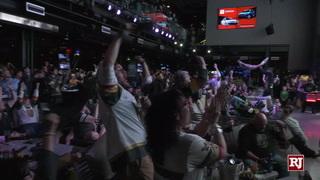 We scored on the next shift. 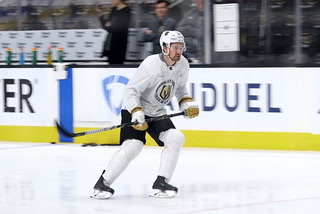 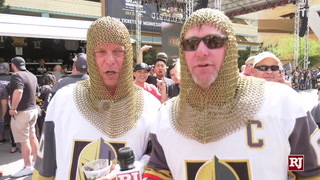 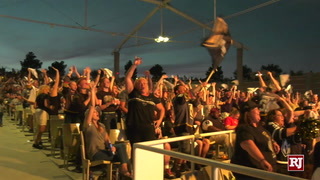 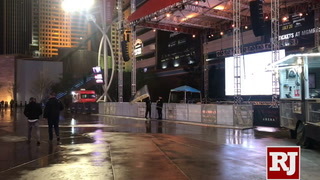 — William Carrier skated at practice and looks like he might return to the lineup for the Knights on Saturday. 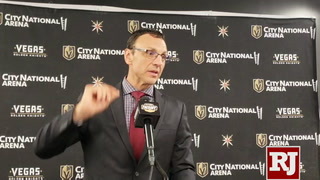 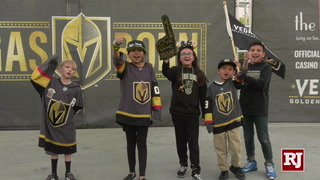 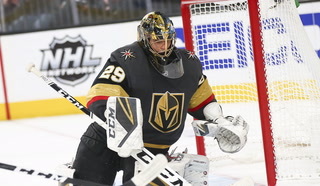 Gallant also indicated goaltender Marc-Andre Fleury is doing “much better” after missing the last three games with a lower-body injury, though he has not been on the ice. 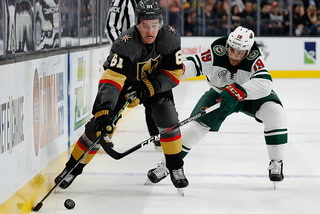 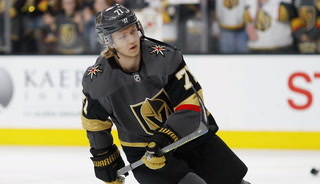 — Forward Erik Haula, who has been out since he was injured in early October, skated once again on his surgically repaired knee after practice Friday.